Want to speak to someone at Fergus? Book a time to speak with one of our team members. 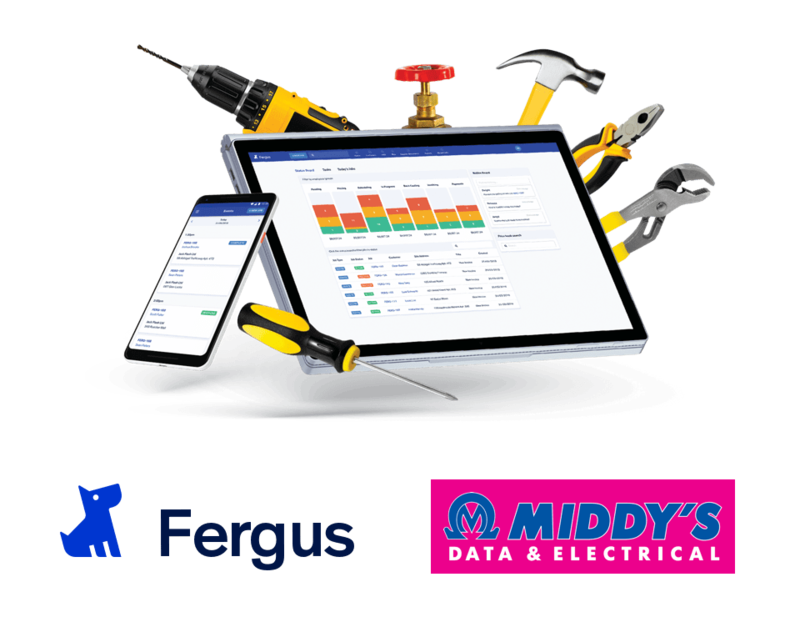 Fergus and Middy's are working together to bring an exclusive offer to Middy's customers.